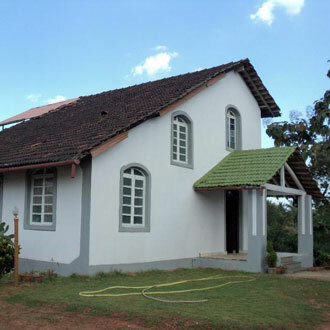 Surrounded by palm fringed and just seven kilometres from the Candolim beach, stands Goa Home Stay. This home-like guest house boasts of two spacious and clean rooms. A well-maintained lawn makes it ideal to laze around. Other conveniences like luggage storage, ample parking space for free and luggage storage can also be availed by the guests.